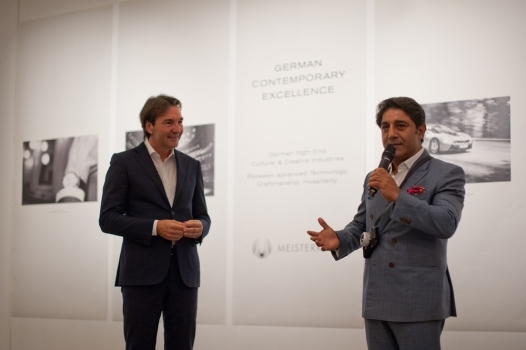 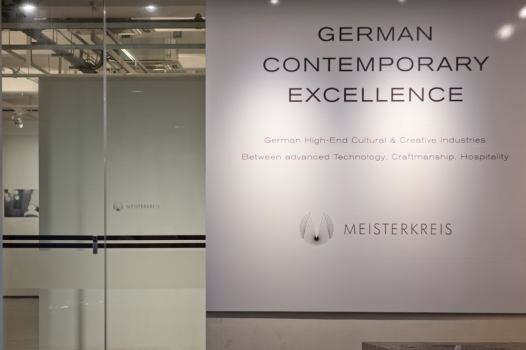 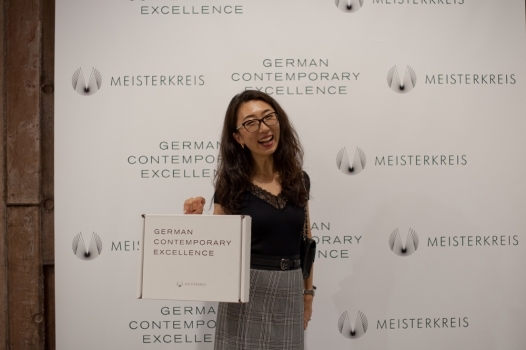 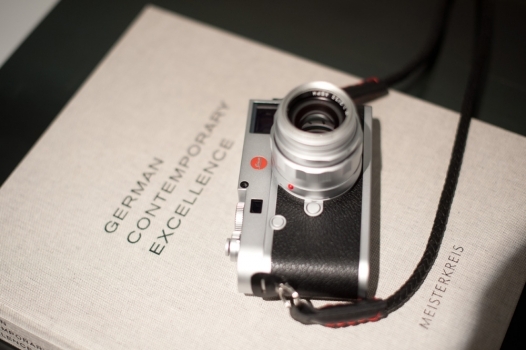 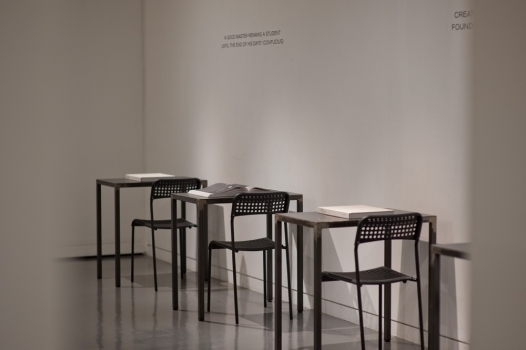 GERMAN CONTEMPORARY EXCELLENCE IN SINGAPORE | Meisterkreis – Deutschland e.V. 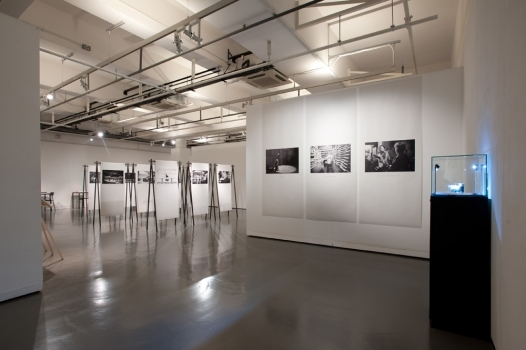 September 20, 2018: Singapore. 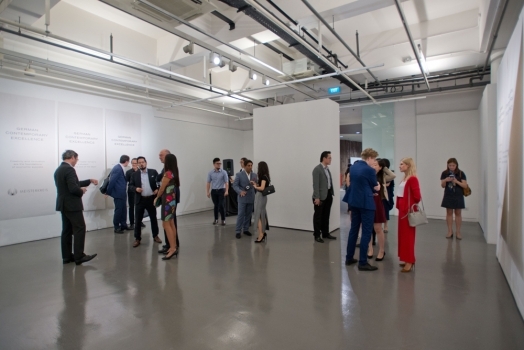 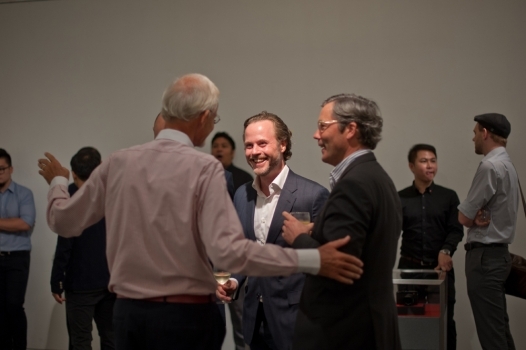 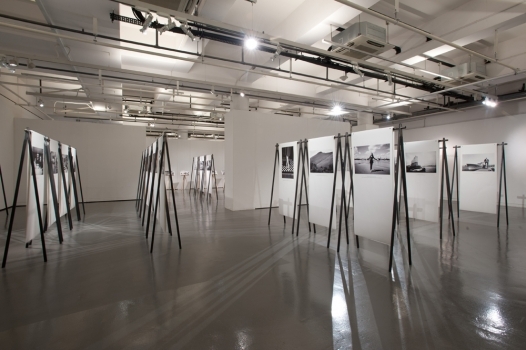 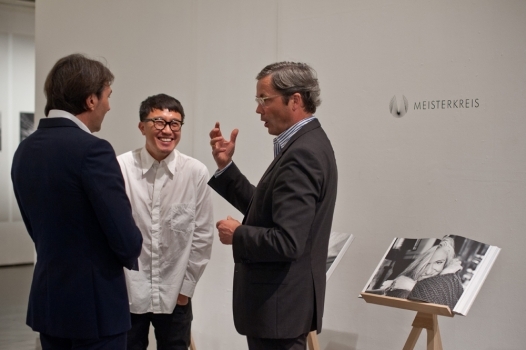 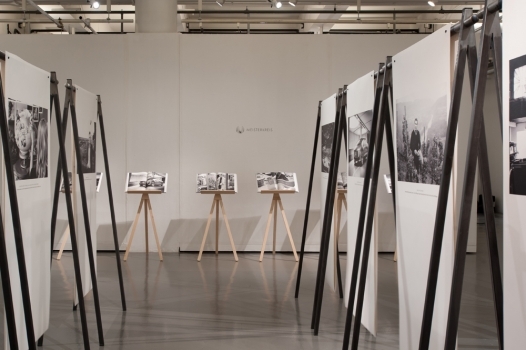 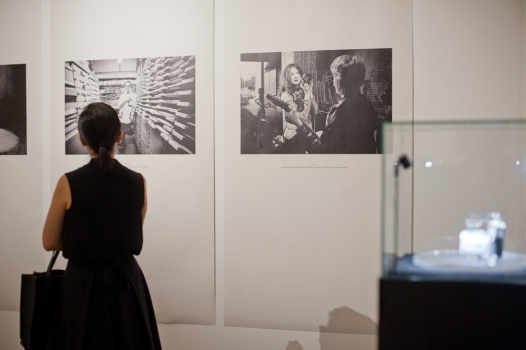 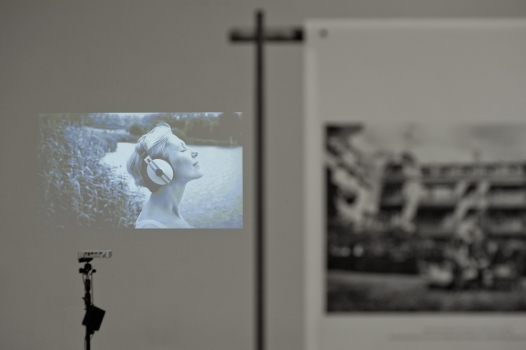 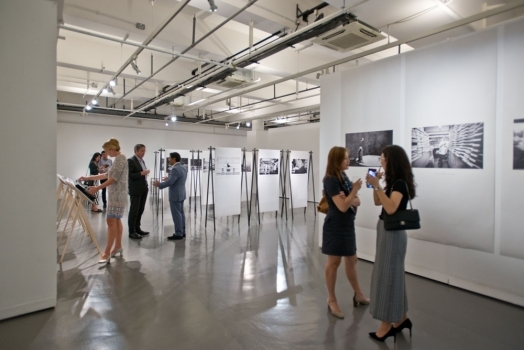 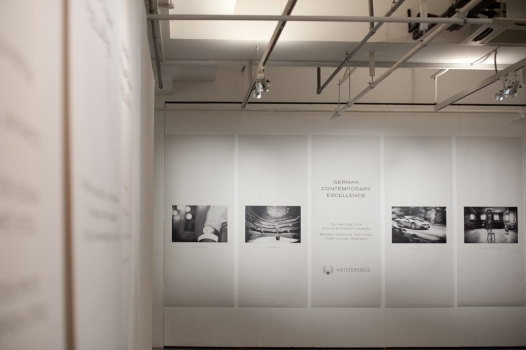 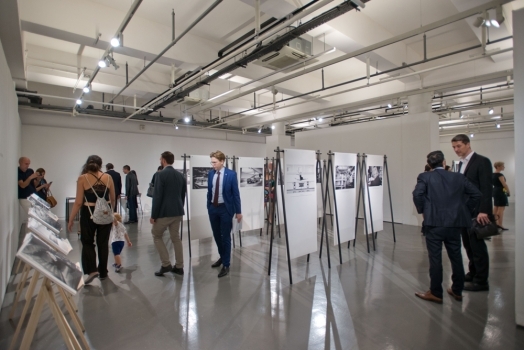 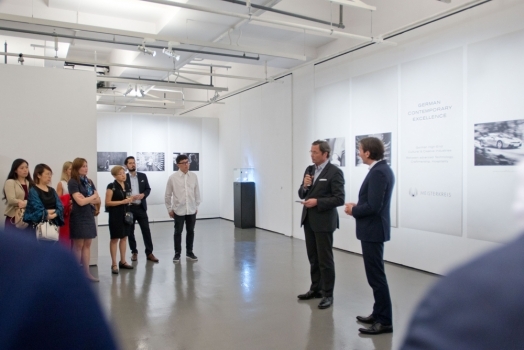 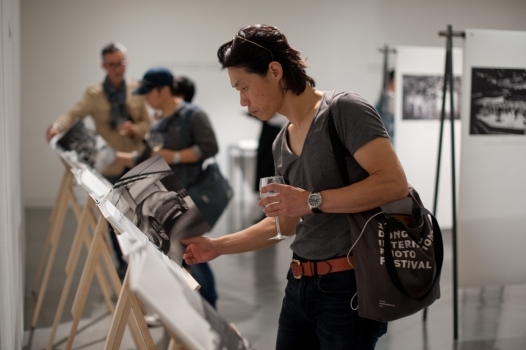 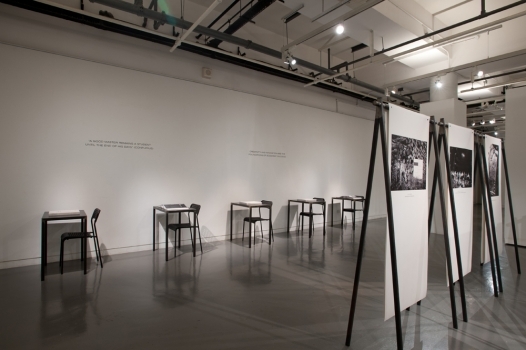 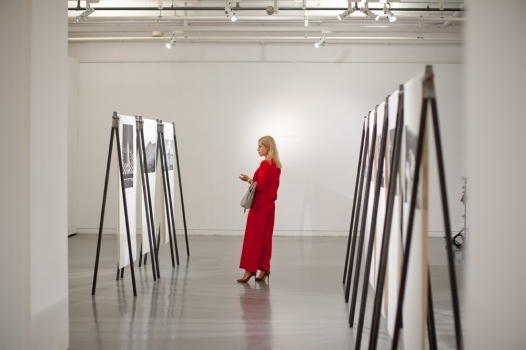 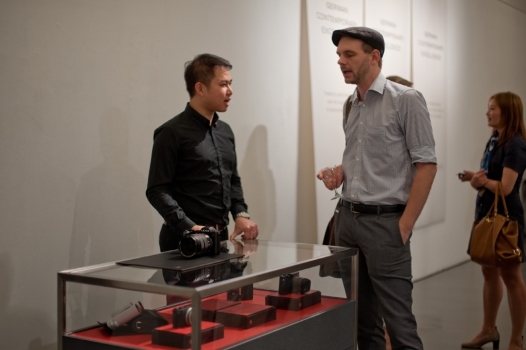 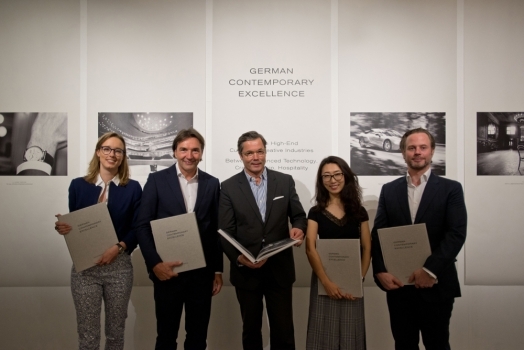 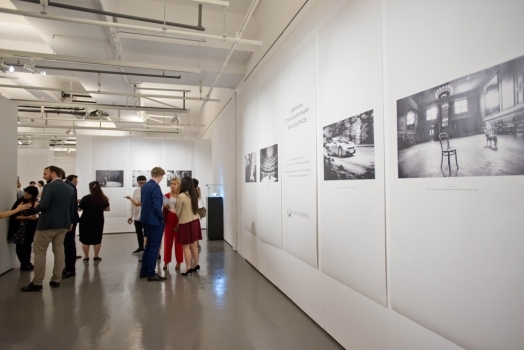 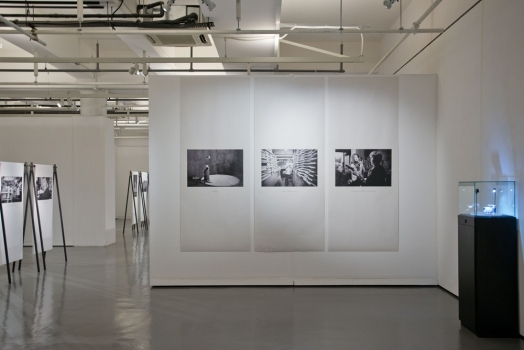 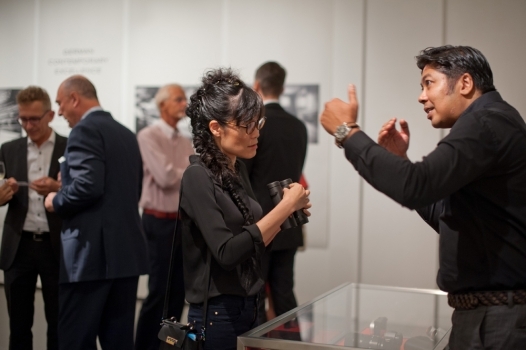 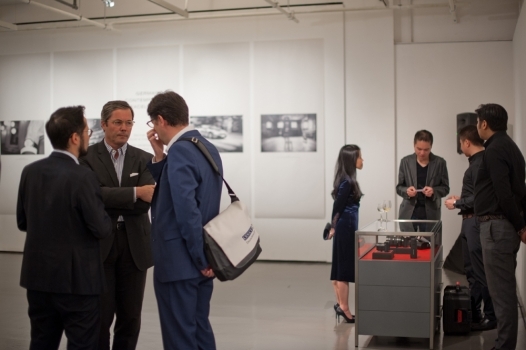 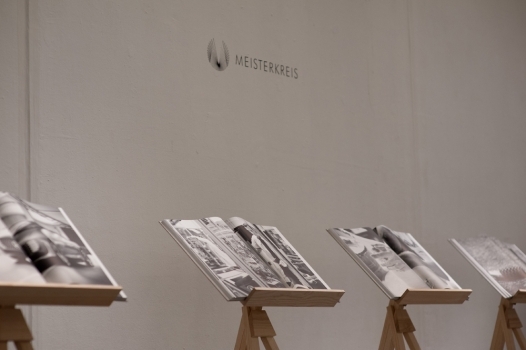 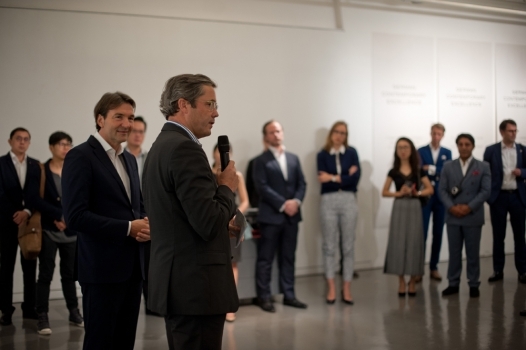 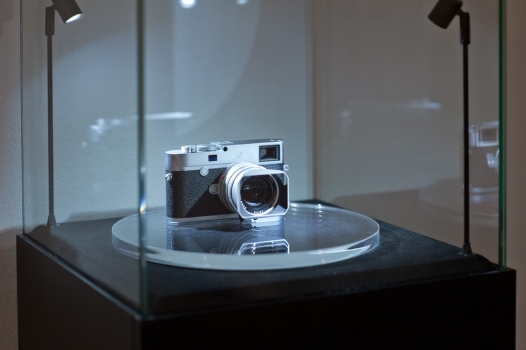 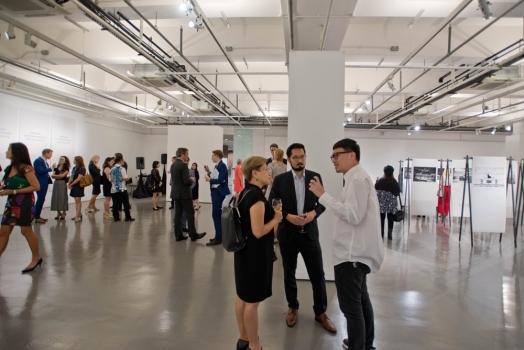 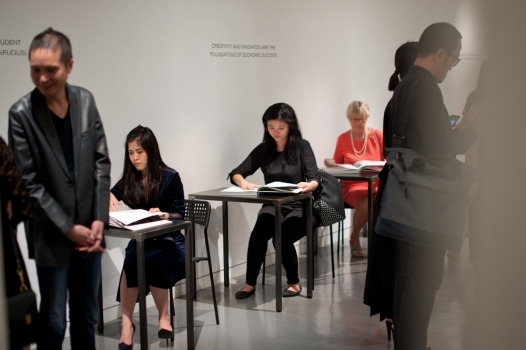 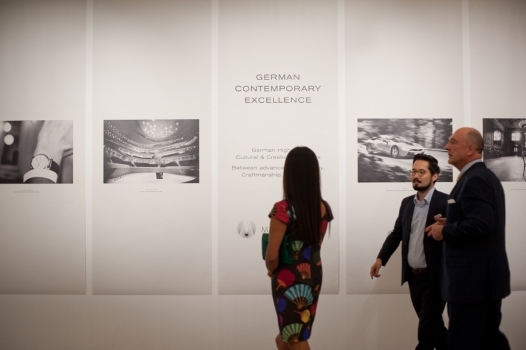 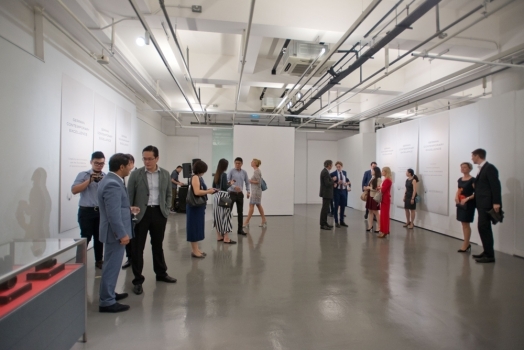 MEISTERKREIS presented its pop-up exhibition GERMAN CONTEMPORARY EXCELLENCE on the occasion of the “6th Singapore International Photography Festival” in the SOTA (School of the Arts) to a highly select group of guests of honour. 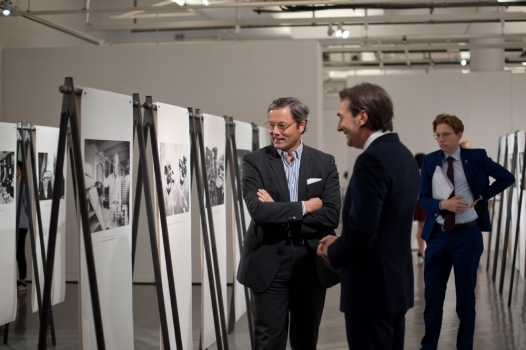 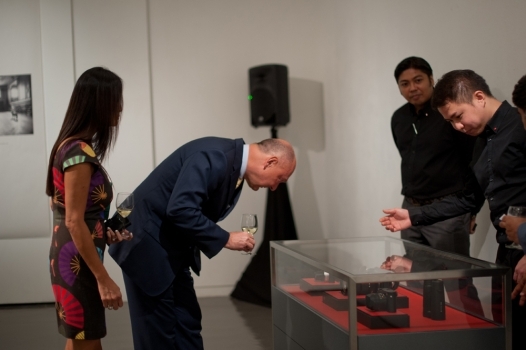 The exhibition was opened by Ambassador Dr. Ulrich A. Sante. 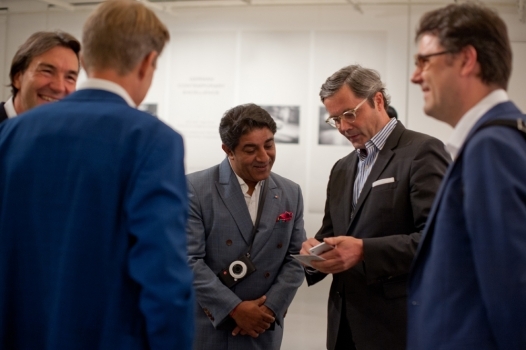 The speakers were comprised of CEOs Anne Schaal (A. Lange & Söhne), Sunil Kaul (Leica Camera) and Eike Wiesener (Thonet Asia Pacific). 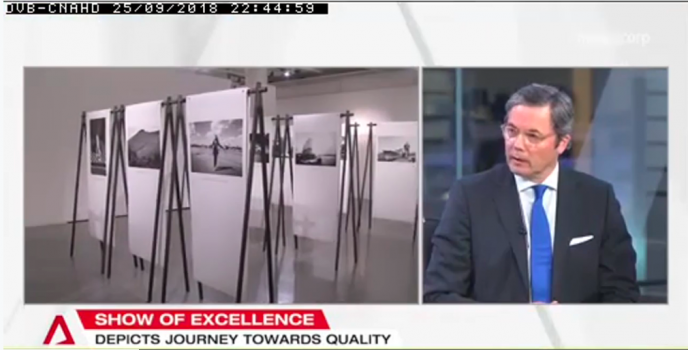 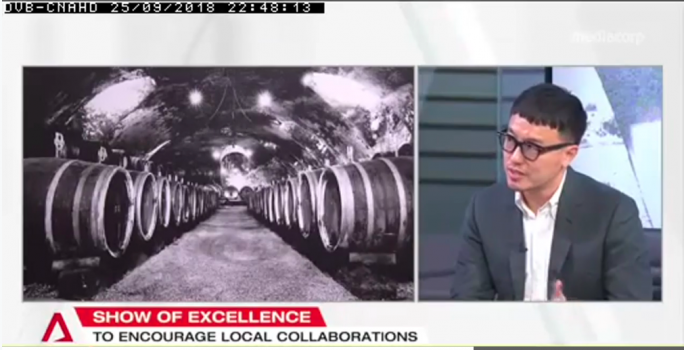 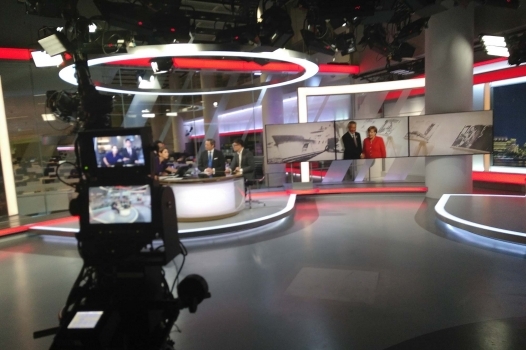 Singapore Tonight (Asia TV), a national news programme, presented a six-minute contribution in the form of a round of interviews with Ambassador Sante and Designer Larry P about the common perception of excellence in Germany and Singapore as well as the huge potential of mutual collaborations.